The announcement of the end of the Deferred Action for Childhood Arrivals (DACA) initiative has hit home for many. The public has demonstrated a strong distaste for taking away young, undocumented immigrants’ work permits and targeting them for deportation. Thus the clock is now ticking and pressure is on Congress to pass a permanent solution that allows young, undocumented immigrants onto a path towards citizenship. Fortunately there are some efforts underway. So far, during this session of Congress, Democrats and Republicans in both chambers have introduced a variety of legislative proposals. The bill with the most bipartisan support to date is the Dream Act of 2017, which has been introduced in various forms since 2001. The most recent versions of the Dream Act were introduced in July by Senators Lindsay Graham (R-SC) and Richard Durbin (D-IL) in the Senate and in the House by Representatives Lucille Roybal-Allard (D-CA) and Ileana Ros-Lehtinen (R-FL). The Dream Act of 2017 lays out a three-step path to citizenship. First, undocumented youth would obtain an initial Conditional Permanent Resident (CPR) status effective for up to eight years. It covers those who entered the United States under the age of 18 and have been in the country for at least four years. Anyone convicted of a felony or three or more misdemeanors would be ineligible. Then, after maintaining CPR status, individuals become eligible for Lawful Permanent Resident (LPR) status and a green card. In order to receive a green card, an individual must generally complete either two years of higher education or military service with an honorable discharge, or demonstrate employment over a total period of three years. Once an individual receives a green card, they become eligible to apply for citizenship typically five years later. Other similar, but more stringent proposals have been introduced in Congress, including the Recognizing America’s Children (RAC) Act. The bill, which is currently co-sponsored by dozens of Republicans and one Democrat, is similar in structure to the Dream Act but more limited, with strict education requirements to obtain CPR status and a green card. The RAC Act ultimately sets a 10-year path before someone can become a citizen and would ultimately cover fewer people than the Dream Act of 2017. The Migration Policy Institute has estimated that about 3.3 million people would be initially eligible under the Dream Act of 2017 versus 2.5 million under the RAC Act. A few Senate Republicans also introduced their own bills, including Solution for Undocumented Children Through Careers Employment Education and Defending our Nation (SUCCEED) Act. 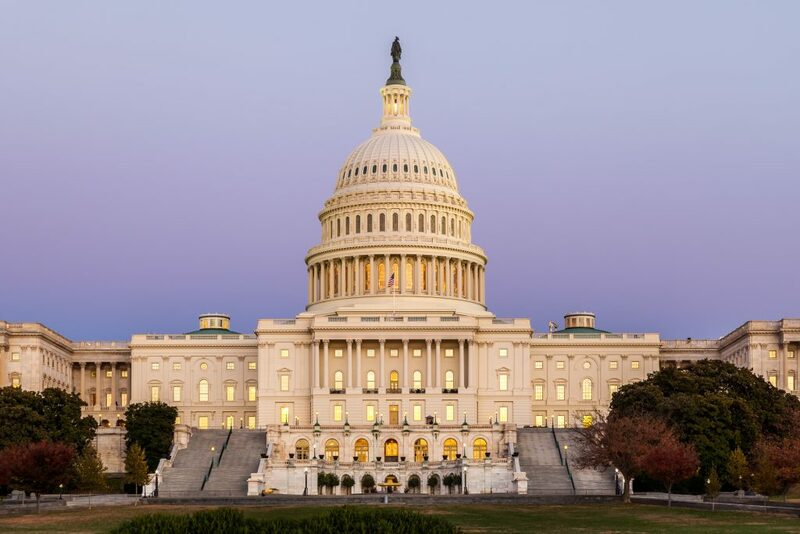 The legislation introduced by Senators Tillis (R-NC), Lankford (R-OK), and Hatch (R-UT) is similar to the RAC Act in the House, but would further limit eligibility. For example, the bill would bar people from obtaining CPR status if they have been convicted of driving without a license and other minor traffic offenses, shoplifting, or non-violent offenses. This bill also has a longer 15-year path to be eligible for citizenship. Finally, there is the American Hope Act introduced by Representative Gutierrez (D-IL) and supported by over 150 Democrats. This legislation is the most generous of the bills and covers a larger number of people including those who arrived since the end of 2016. These bills are seemingly the beginning of Congressional action on immigration. Yet, it remains to be seen which of the proposals will gain the momentum and needed bipartisan support to pass into law.